Independent cinema’s biggest event starts this week in Utah, kicking off the 2019 movie season. The Festival will begin on Thursday, January 24th and run through February 3, 2019. Don’t rent a car. … use the free bus or Sundance free shuttles. Eat out and eat in. …Our 7 Tips to Navigate Sundance has some great dining tips. Most Importantly, Get out and play. 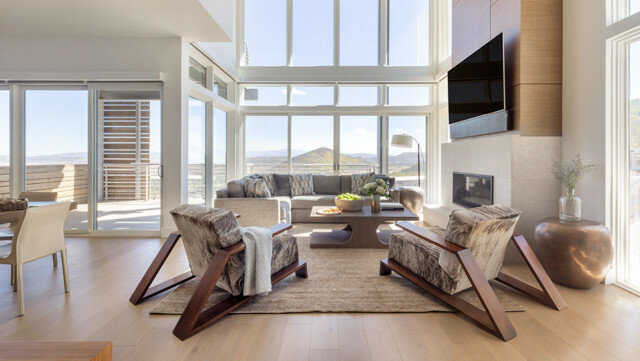 Park City has something for everyone. And…you don’t need a ticket to experience all the free activities during Sundance. 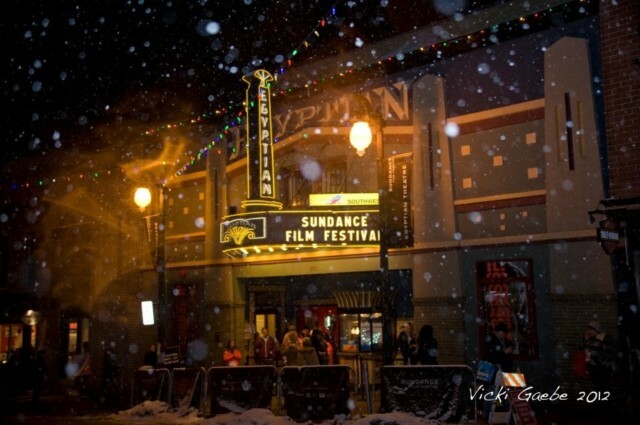 Here are a few more links to help you experience Sundance. 7 Useful Tips to Navigating Sundance.